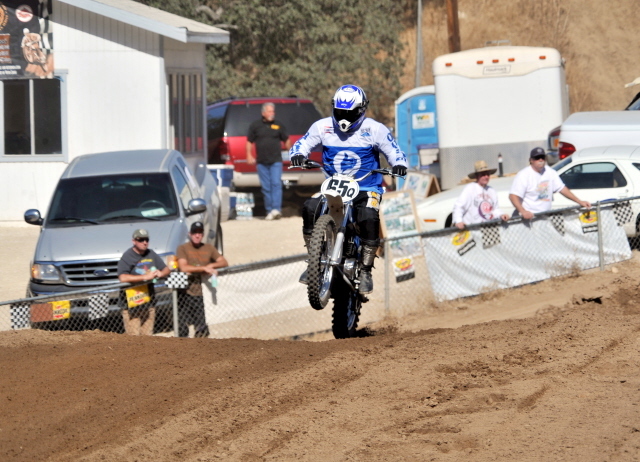 Attached is a some photo from the ’08 AHRMA / Cycle Gear Northwest Regional Series. A lot of guys you’ve sold UFOs to ran the AHRMA Northwest Championship. Make no mistake about it, TPI got me out in front on the races that counted the most. And the Hollister National was the most coveted. Many thanks for that one.